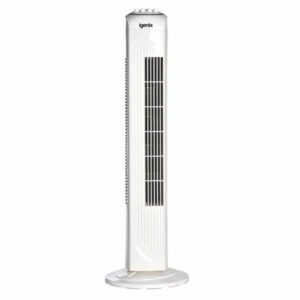 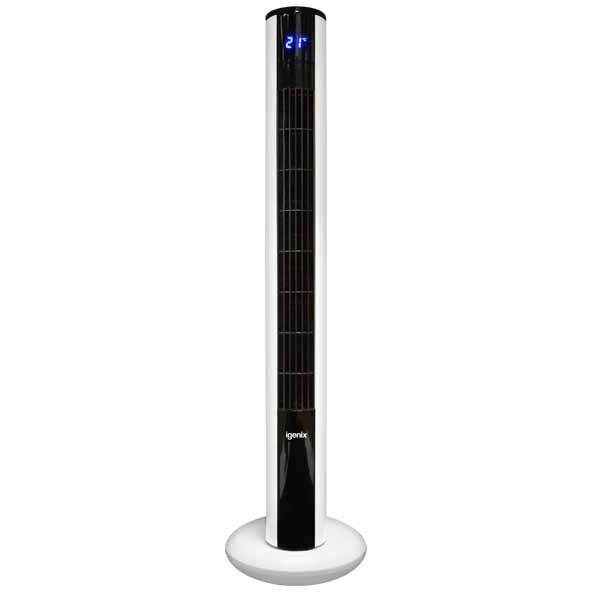 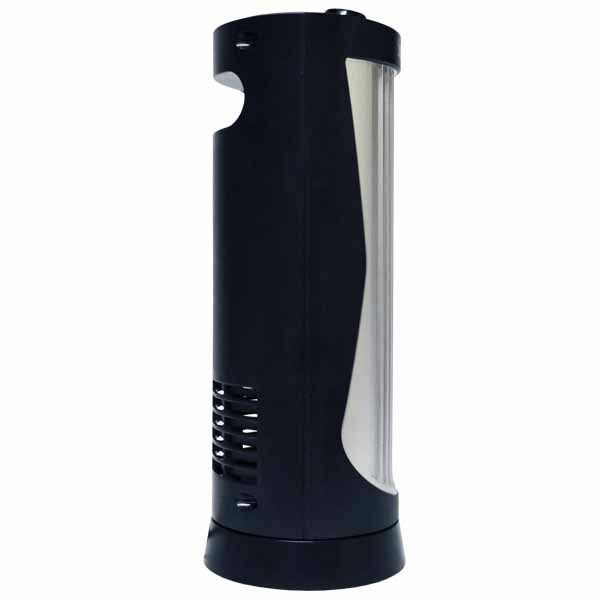 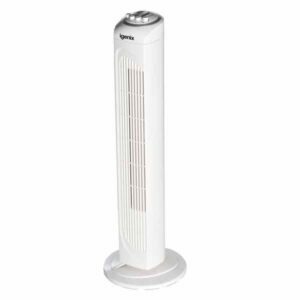 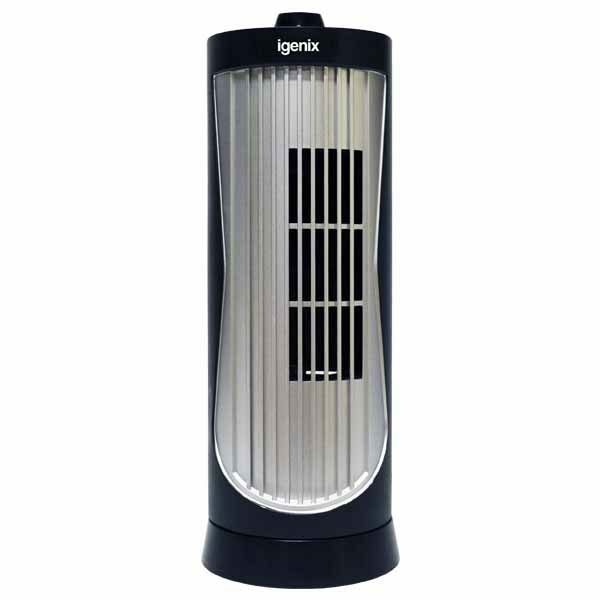 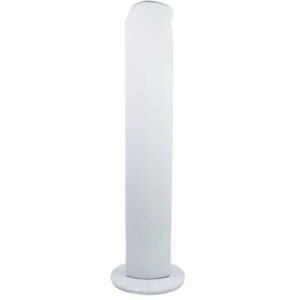 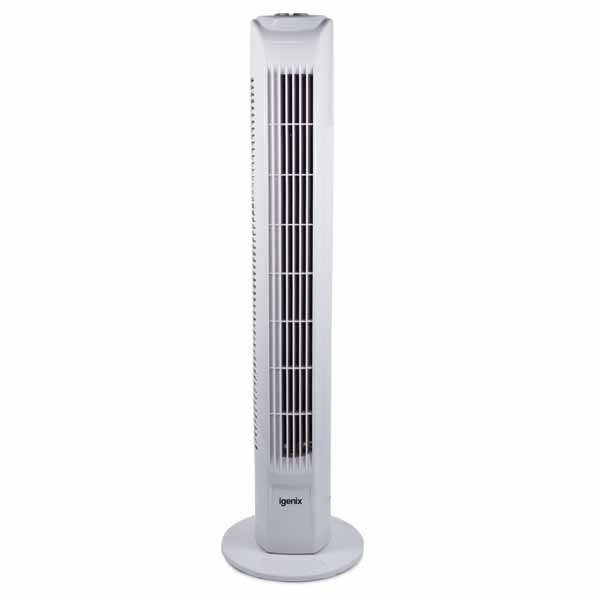 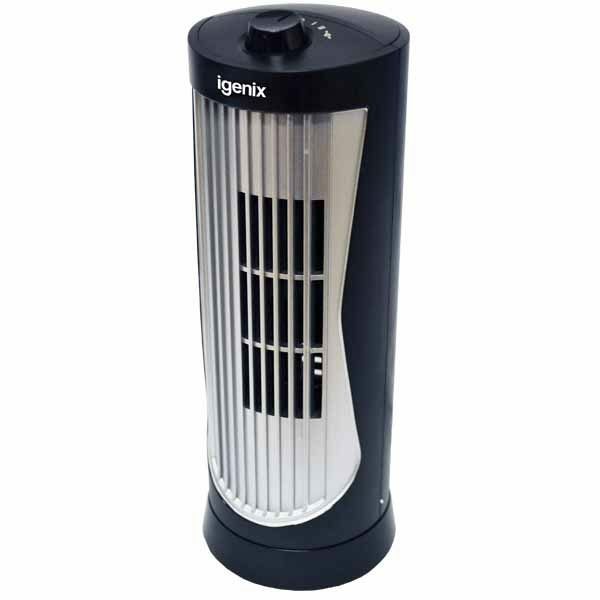 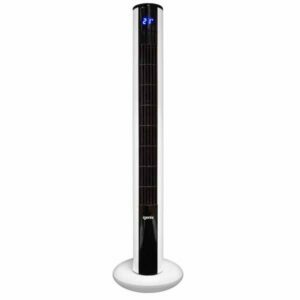 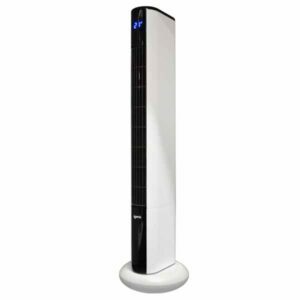 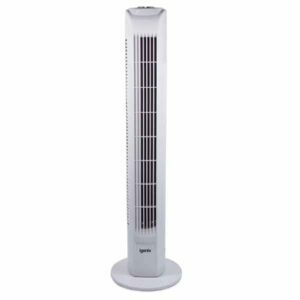 The Igenix DF0020 Mini Tower Fan is a?12 inch black and silver tower fan. 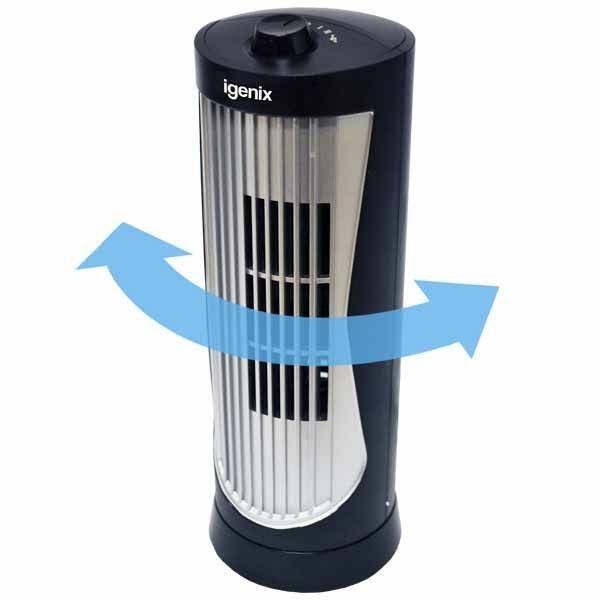 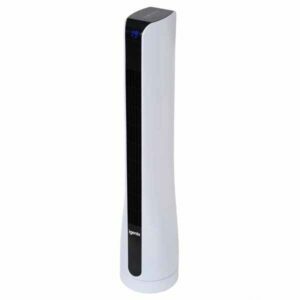 The fan comes with?2 speed settings as well as an oscillation function, making it perfect as a desktop fan. 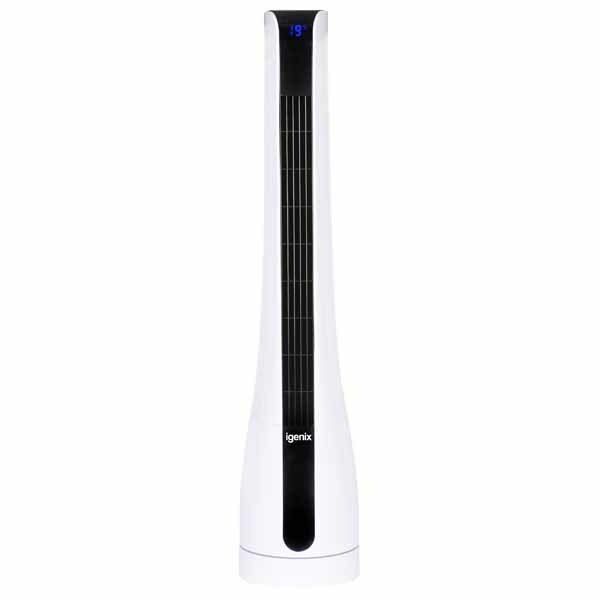 Its quiet operation means you can avoid distractions whilst keeping cool and comfortable, whether at home or in the office. 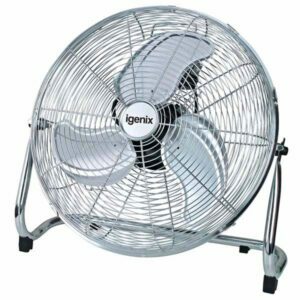 Would you like to browse more of our fans?